A primary concern for Treangen, an expert in metagenomics—the study of genetic material from environmental samples—is maintaining the ability to quickly identify bacteria that pose a threat to public health. Big data is uniquely positioned to do this—but there's so much of it. 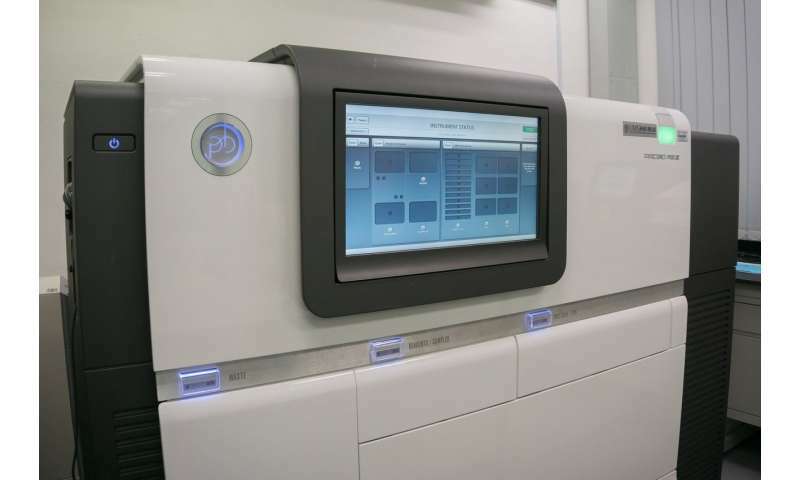 At present, he said, low-cost and high-throughput DNA shotgun sequencing machines, which read short DNA sequences from collections of microorganisms, have resulted in the doubling of genomic data in RefSeq every two to three years.